This week on Discovering the Truth with Dan Duval prepare to meet Kathryn Robbins. She is the best-selling author of the book Bullied: The Ultimate Identity Theft. She is also a survivor of satanic ritual abuse (SRA) and has even traveled to conduct training on the subject. 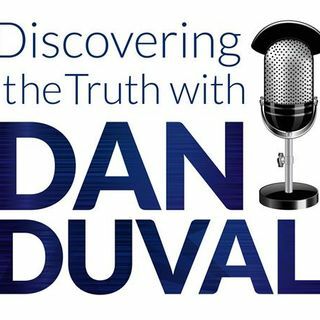 She joins Dan Duval to speak candidly about her abuse within the crime family that she grew up with. Her story is both captivating and heart-breaking. TRIGGER Warning: This program will contain graphic descriptions.